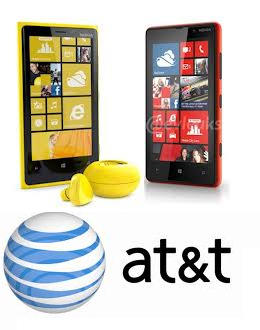 I just got a tip from a reliable source that both the Lumia 820 and the 920 will be available at At&t stores starting November 2nd! T-Mobile will get the Lumia 820, while Verizon is getting some variant of the Lumia 920! All are expected to launch in the first week of November.